Via Wikipedia/Covered by the Fair Use Act. The Magic School Bus (TV series) turned 20 in September. The first episode premiered on September 10th, 1994. Hard to believe the show is so young. Only two decades with a school bus like no other. I couldn’t imagine being one of the adults who attended school before 1994. They never took a science lesson with Ms. Frizzle. Well, at least not in video form. The Magic School Bus was originally a book series. The first publication was in 1985. Whether I watched The Magic School Bus at home on PBS Kids, or during one of those awesome movie days in school, I was always entertained. 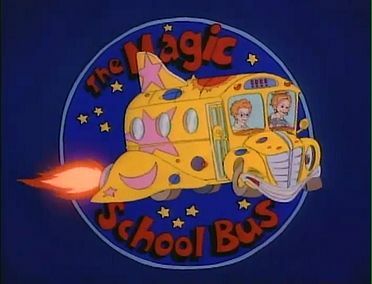 One of the best sounds I could hear as a kid was Little Richard singing the theme song, “Ride on the Magic School Bus”. It’s not a song that would make my current playlist, but the tune brings about a sense of nostalgia. I also still enjoy it. Little Richard doesn’t get old. 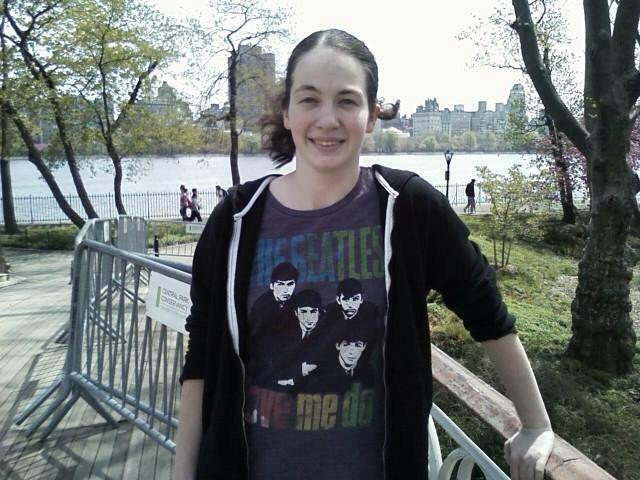 Despite being a die-hard fan, my fandom years started around the time the show was cancelled. The last episode of The Magic School Bus aired on December 6th, 1997. I was in preschool, and two months short of my fifth birthday. As I watched years later during a 2003-2004 fifth grade science class, I didn’t notice that the show was well past its actual hay day. While the original show has long since ended, Scholastic Media announced over the summer that a new CG animated series is coming. The title is set to be “The Magic School Bus 360°.” 26 half-hour episodes are set to stream on Netflix in 2016. Reboots or remakes are not always welcomed by old audiences, but I’m completely open to the idea. Today’s kids deserve to enter Ms. Frizzle’s classroom, wherever she decides that will be. 2016 will not even be the first time that The Magic School Bus was presented in a new media format. Nintendo DS players can also enjoy a trip on the bus, as a video game called The Magic School Bus: Oceans, was released on October 25th, 2011. However you go about entering her classroom, Ms. Frizzle is a great teacher. So as the theme song goes “Ride on the magic school bus”. You’ll be in store for a great science lesson.